Solterra Resort is designed with style, value and tranquility in mind. This gorgeous community offers a chance for everyone to enjoy what they love about Orlando. 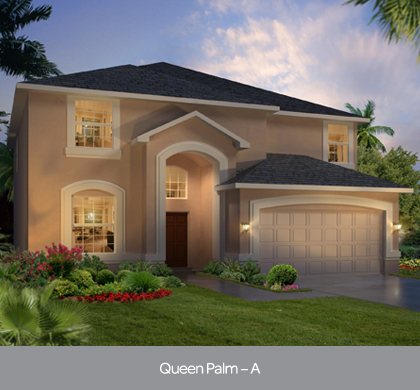 With plenty of room for all, our floor plan designs offer 4 to 6 bedroom homes ranging from 2,161 sq.ft. to 3,298 sq.ft. A Solterra Resort home will provide maximum style and exceptional value. The vacation home of your dreams can become a beautiful reality in Solterra Resort. Contact Us for More Information Regarding this Exciting Opportunity! Get Instant Access to the Most Current Real Estate Listings and Information!